This group offers a wide variety of means and tools used in picnics. It can be offers as gifts with the name and logo of the advertised so that name is linked with the most enjoyable times. 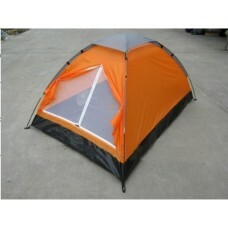 Description:PERSON CAMPING TENT IN 200X160X130CM .. 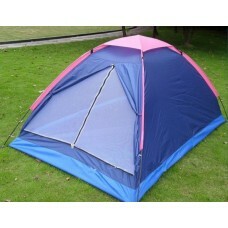 Description:2-PERSON CAMPING TENT IN 200X160X130CM .. 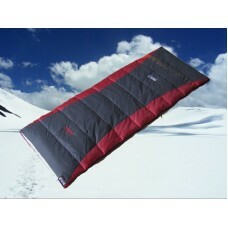 Description:SLEEPING BAGSIZE: 220X80X50CMSHELL: 190TFILLING: 150G/M2.. 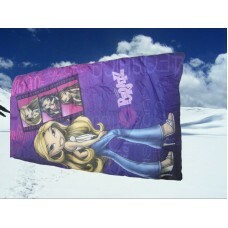 Description:SLEEPING BAGSIZE: 70x150CMSHELL: 170T WITH PRINTINGFILLING: 200G/M2.. 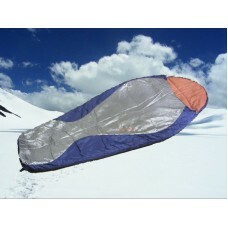 Description:SLEEPING BAGSIZE: 75X190CMSHELL: 190TFILLING: 300G/M2..